Ford Front Row is bringing the brightest chart-topping artists and the newest Ford vehicles on the market to cities across the country. Kicking off at The Belasco Theater in Downtown Los Angeles on July 27, you and a guest are invited to this this free concert featuring special performances by acclaimed singer/ songwriters Tinashe and BJ The Chicago Kid. 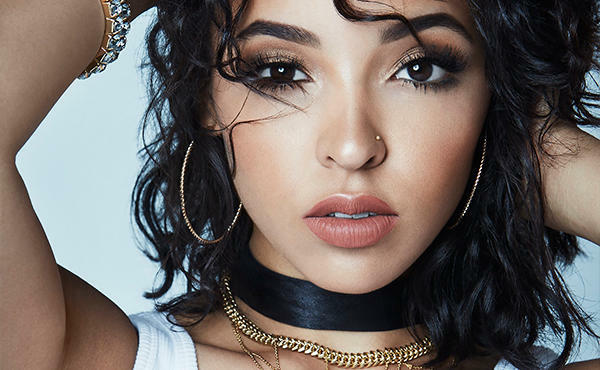 TINASHE 9 PM Tinashe will bring her dynamic vision of R&B, hip-hop, pop and electronica to the Ford Front Row stage. 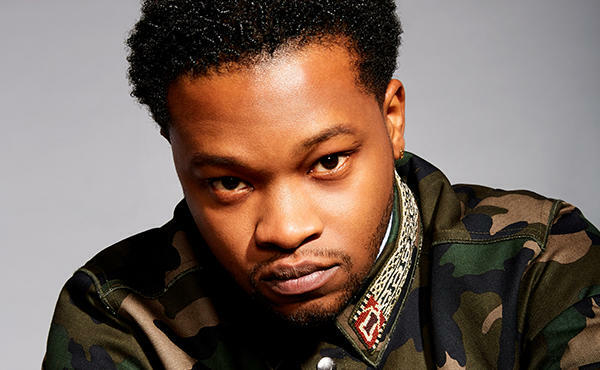 BJ THE CHICAGO KID 8 PM Kicking off the evening will be 4x Grammy-nominated singer/songwriter BJ the Chicago Kid.